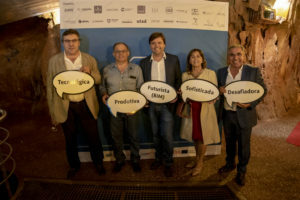 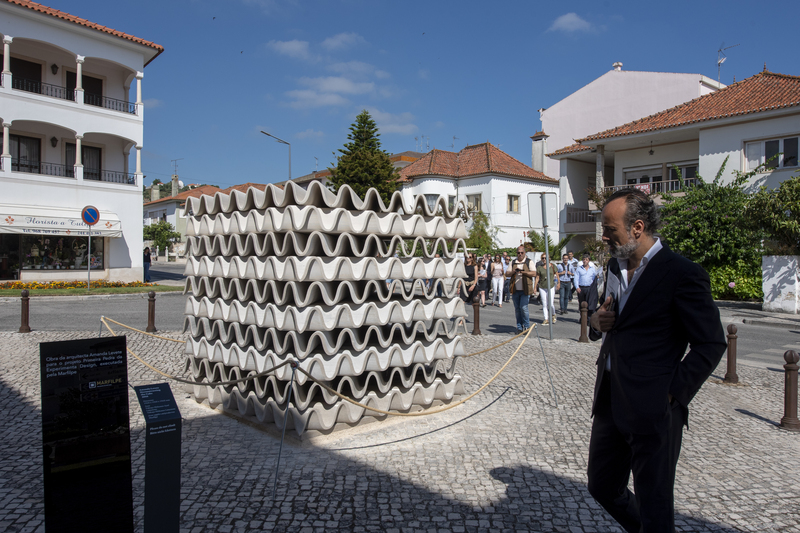 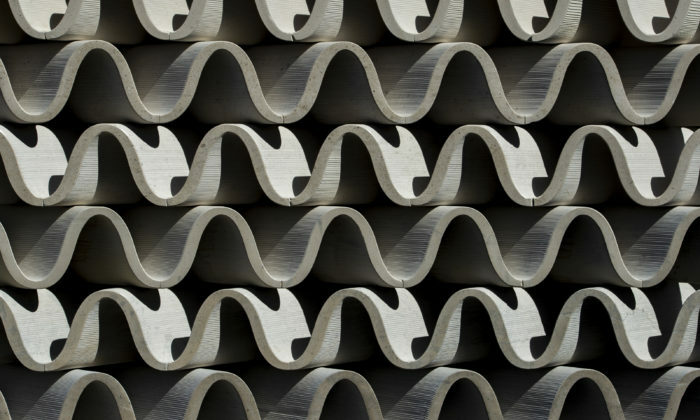 Regarding the project “First Stone” from “Experimenta Design” the architect Amanda Levete, founder of the Amanda Levet Architects Studio, created, along with Marfilpe, the present work that is exposed in Porto De Mós since the 23rd of June. 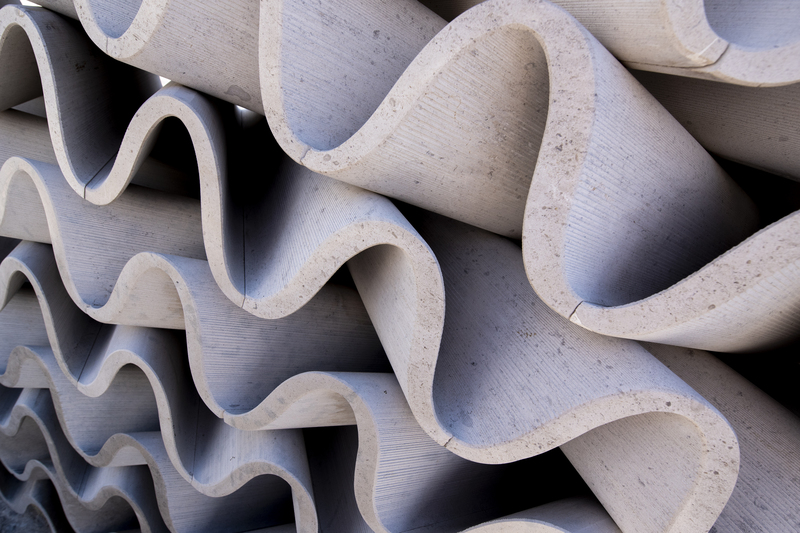 Porto De Mós distinguishes itself because of its surroundings full of fertile lands in high quality natural stone. 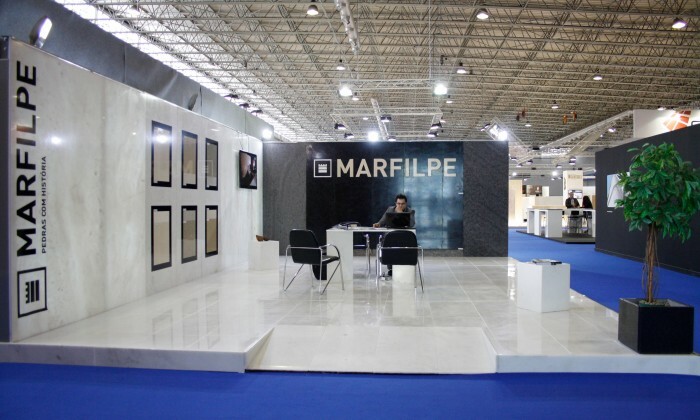 Aware of the importance that this region represents for the local economy, Marfilpe has always supported the development and innovation of natural stone, with a growing influence next to partners, providers and local and national clients. 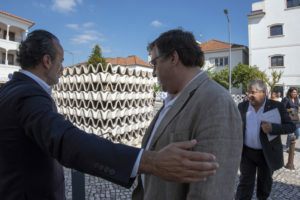 After being exposed in Switzerland and Lisbon, the piece is now in the center of Porto De Mós village, where it will continue indefinitely, ready to be seen by locals and tourists. With this partnership, Marfilpe reinforces its positioning as a leader company in the stone sector innovation, working in several parameters that this natural material covers: from the extraction to transformation until the product gets to the final consumer. 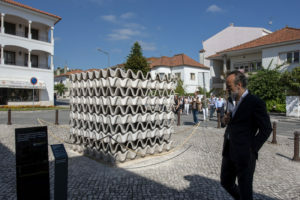 Stone can also be considered art, and with this piece Marfilpe reinforces that concept.